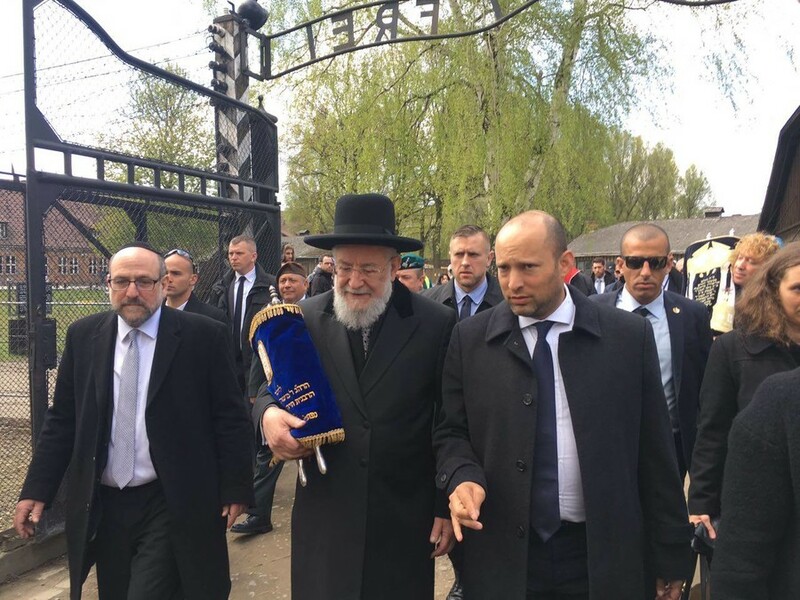 During the Munich Security Conference on Saturday, Polish Prime Minister Mateusz Morawiecki said that there were "Polish perpetrators, as there were Jewish perpetrators, as there were Russian perpetrators, as there were Ukrainian and German perpetrators” in the Holocaust. His statements caused outrage in Israel and Jewish communities across the globe. On Monday, the Union of Jewish Communities in Poland released a statement that said Morawiecki's comments “cross the line of common sense." Their statement acknowledged that there were “Jewish criminals, Jewish Police in the Ghettos,” but stressed that the head of the government had no right to mention them with the other perpetrators. 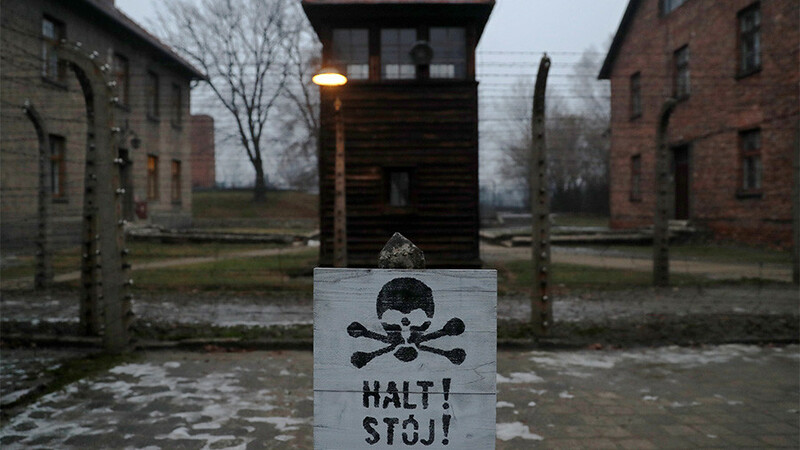 “Unlike Germans, Ukrainians or Poles, Jews acted under a threat of direct terror, in a situation similar to that of the prisoners of concentration camps," the Union said. “Unlike the Ghetto Police, Polish policemen were not threatened with death of their family for refusing to deliver Jews to the Germans. It is the sign of a moral blindness and historical ignorance to put those, who acted under the greatest duress in one sentence with Polish perpetrators or Ukrainian and German criminals." “There were also Ukrainians, also numerous and unlike Poles operating in organized formations supported by part of the Ukrainian society, which makes their crimes even greater,” the statement added. 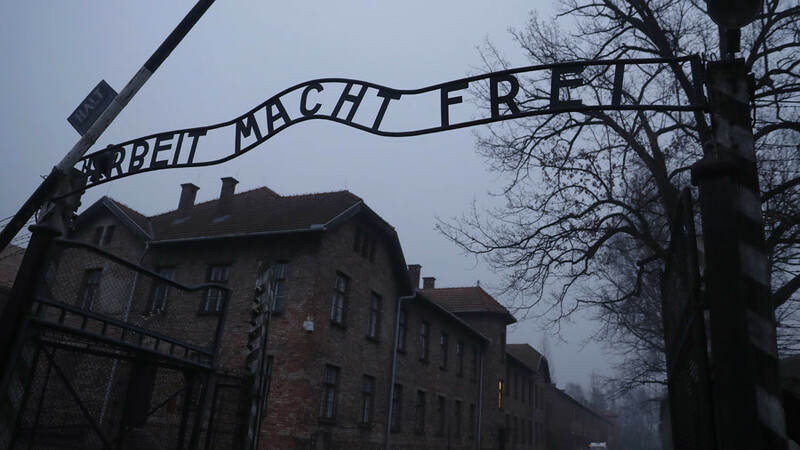 Poland “is trying to say that there were cases in which Jews collaborated with the Nazis, but one cannot compare numerically, and the circumstances are entirely different as well,” the head of the Israeli government said as cited by Haaretz. 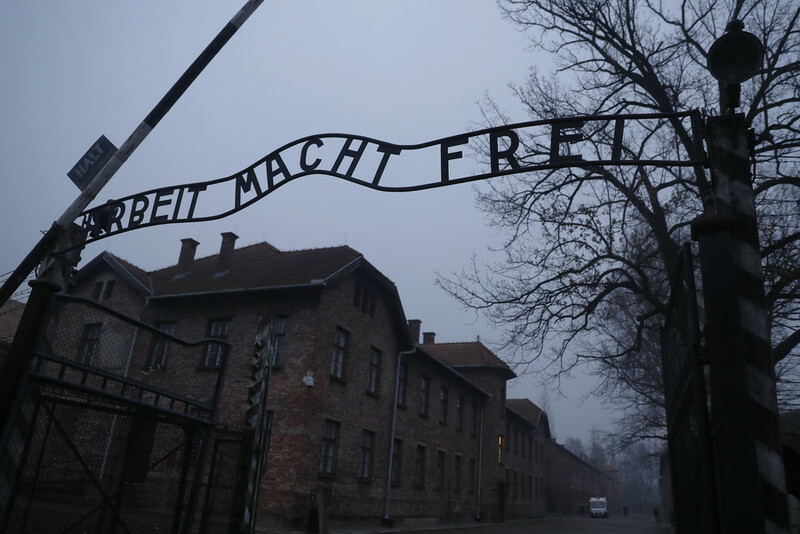 Such controversial statements have been made by the Polish authorities because they “must be sensing that they are being blamed for the Holocaust,” he added. The legislation led to a war of words between Tel Aviv and Warsaw, and the planned Israeli visit by the head of the Polish National Security Council, Pawel Soloch, was suspended in early February. 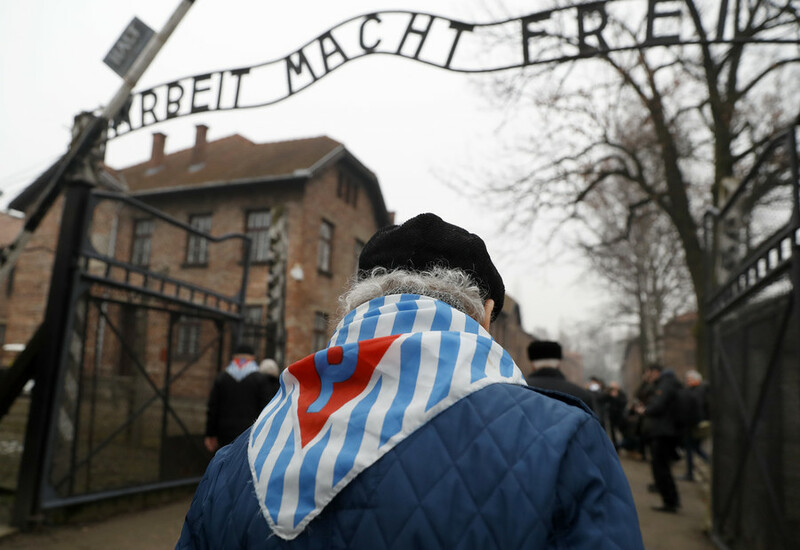 In response to the Polish initiative, a group of Israeli parliamentarians demanded the country’s Holocaust denial law be amended in order to outlaw efforts to diminish cooperation with Nazis. 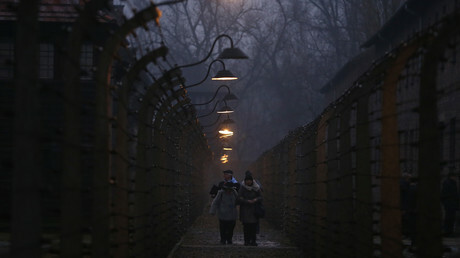 Israel is “clearly fighting to keep the monopoly on the Holocaust,” he told the Polska Times newspaper. On Sunday, Swastikas and anti-Polish slogans were painted on the Polish embassy in Israel. 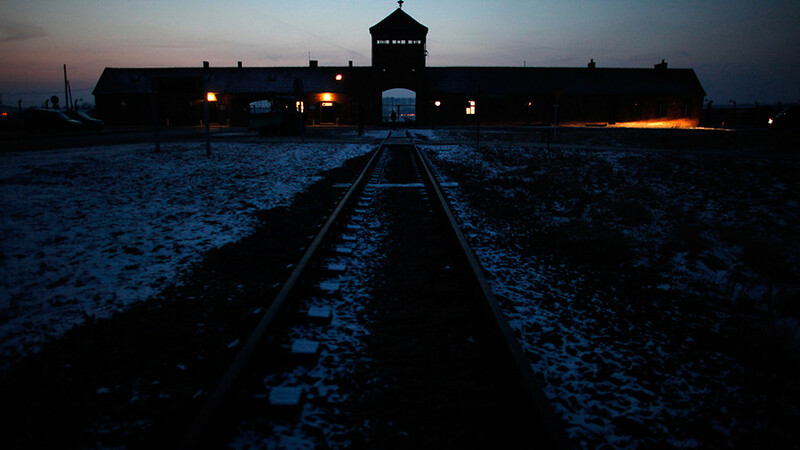 An estimated 6 million Jews, around two-thirds of the Jewish population of Europe, were killed by the Nazis, including at the Auschwitz, Sobibor and other death camps, which operated on the territory of occupied Poland from 1939 to 1945.